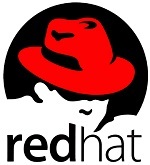 Red hat Linux is most widely used enterprise operating system in Linux flavor, Red hat Linux supports both Text and graphical mode of installation. 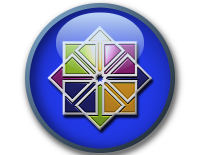 In graphical mode, installation wizard will guide you to install the operating with the help of mouse and keyboard; where as in Text mode, the customized text wizard will guide you to get it installed only using keyboard ( Using Tab and Enter Key). 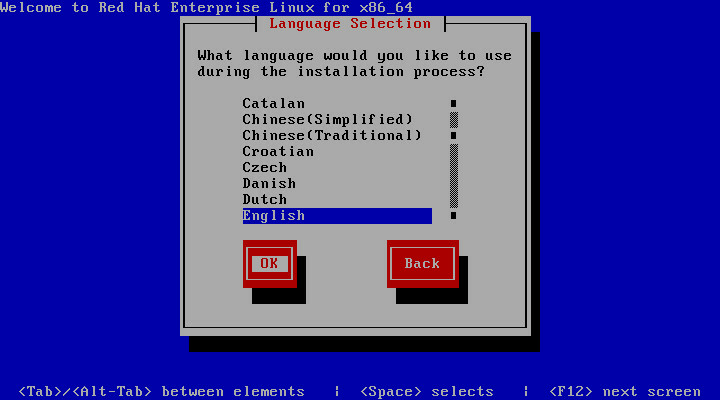 Installing through the Text mode is little bit difficult as compared to graphical installation, this method is recommended for the advanced users. 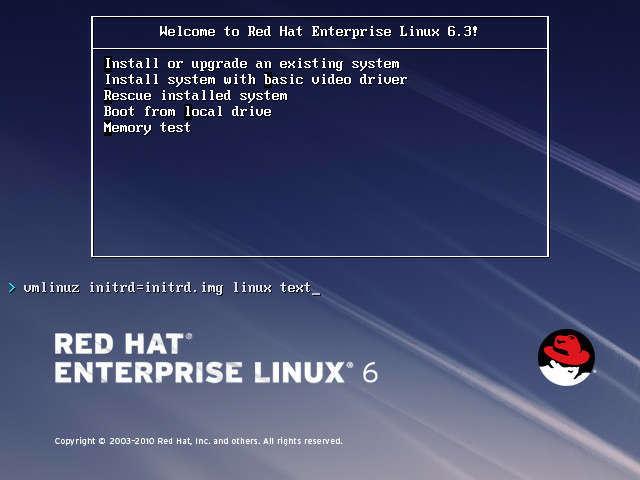 Insert the downloaded Red hat Linux DVD on the DVD ROM, make the DVD ROM to boot first by changing the boot devices priority in the bios setup by pressing Del or F2 or F10 key depending upon your manufacture. 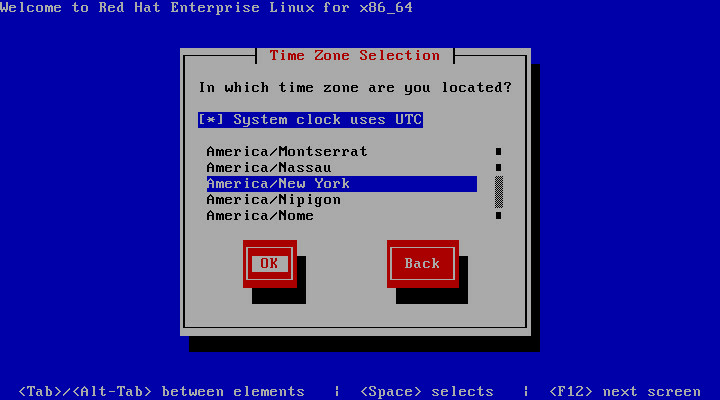 Now you will get the installation menu like below, first two menus are for graphical installation, next one is for recovering the system, fourth one is to boot the operating system from HDD and last one is for memory diagnostic. 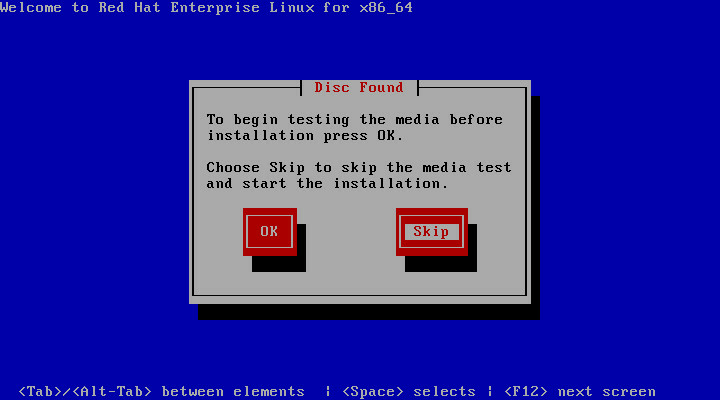 DVD will check the hardware information, it will ask you to verify the integrity of the installation media (DVD). Select Skip by using Tab and Enter to continue. Use Tab and press Enter on Welcome Screen. 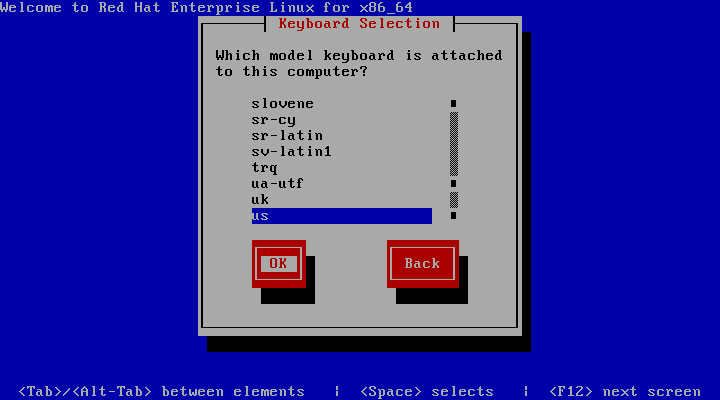 Use up or down arrow to select the language and Tab or Alt-Tab to switch between options, press Enter to OK.
Use up or down arrow to select the keyboard and Tab or Alt-Tab to switch between options, press Enter to OK. 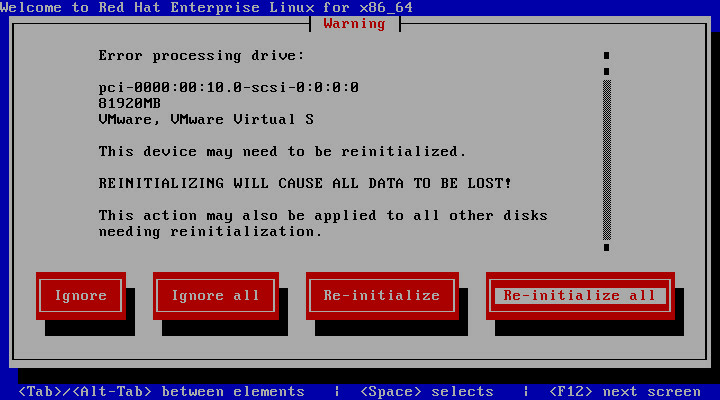 This is the new installation for the HDD, it will ask you to initialize the HDD because it doesn’t have partition or table. 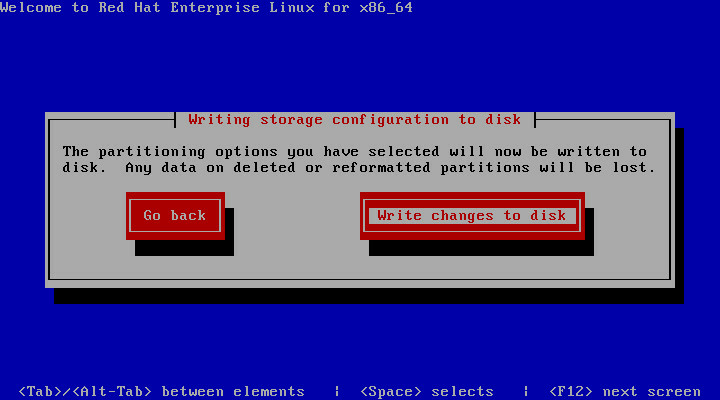 If you are trying to install on the HDD that has other partitions, won’t ask you like this. 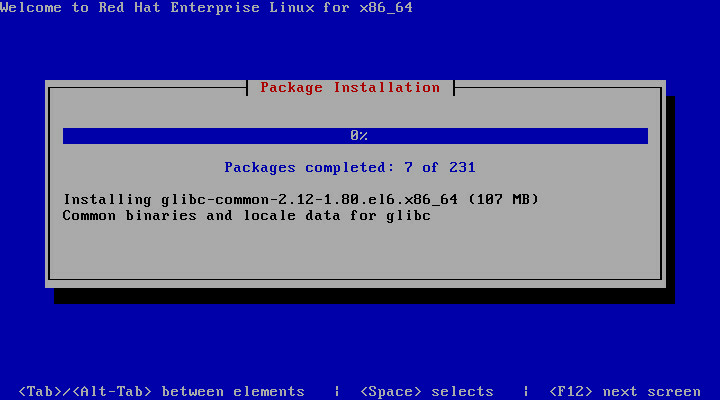 As this is the new installation, you can select Replace Existing Linux System and then press enter. 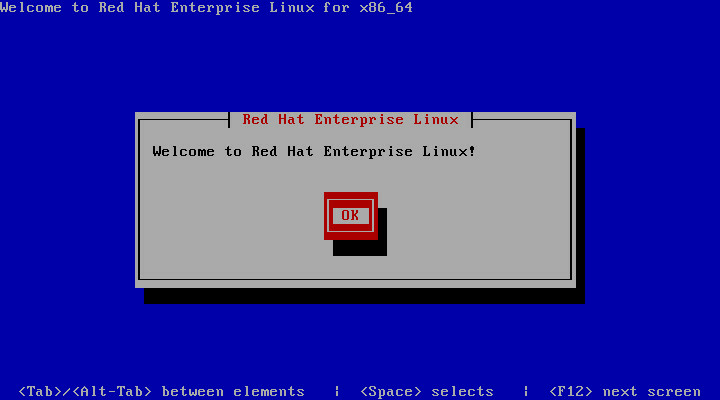 Installing the Red hat Enterprise Linux. 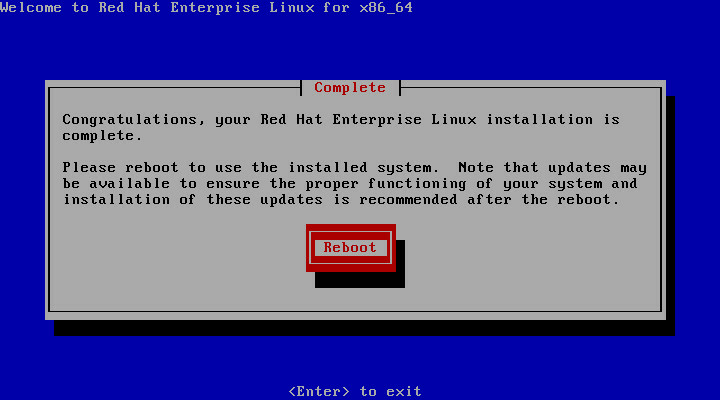 Installation finished, Enter to reboot. 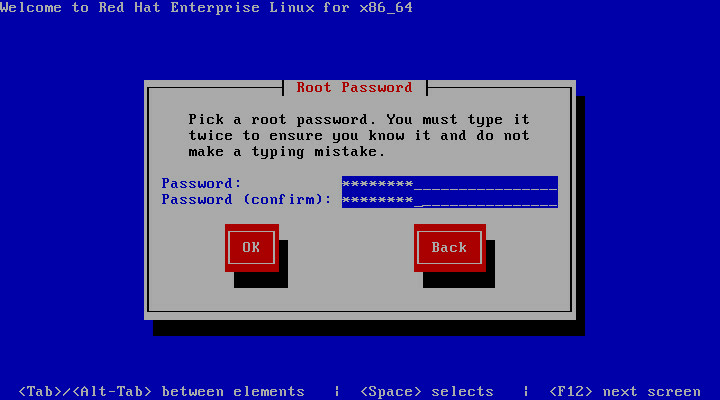 Login with as root with it’s password. 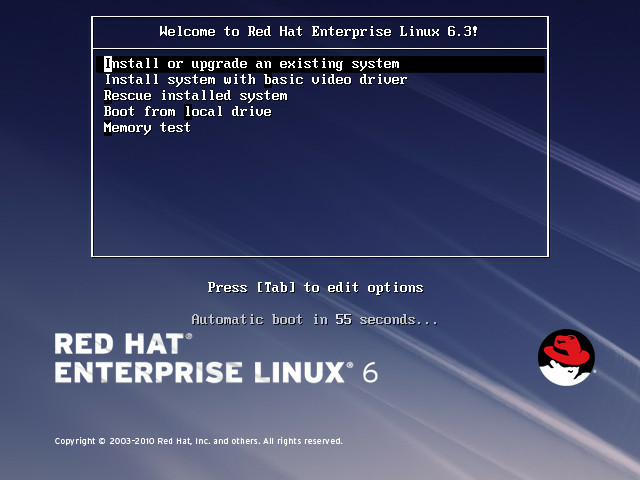 No you have successfully installed Red hat Enterprise Linux on the machine through Text mode, you can also do installation with Graphical mode. 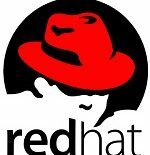 No matter about mode of installation, ultimately you should have Red hat installed on your machine.